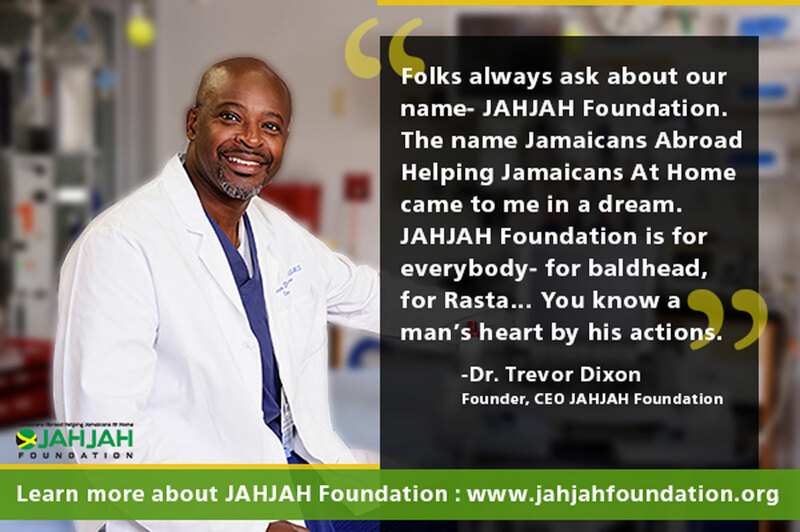 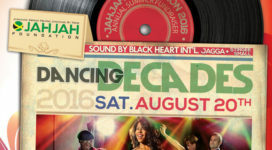 JAHJAH Foundation's 5th Anniversary Black Tie Gala and Fundraiser is set for Saturday April 9, 2016, at The Graycliff, 122 Moonachie Ave, Moonachie, NJ. 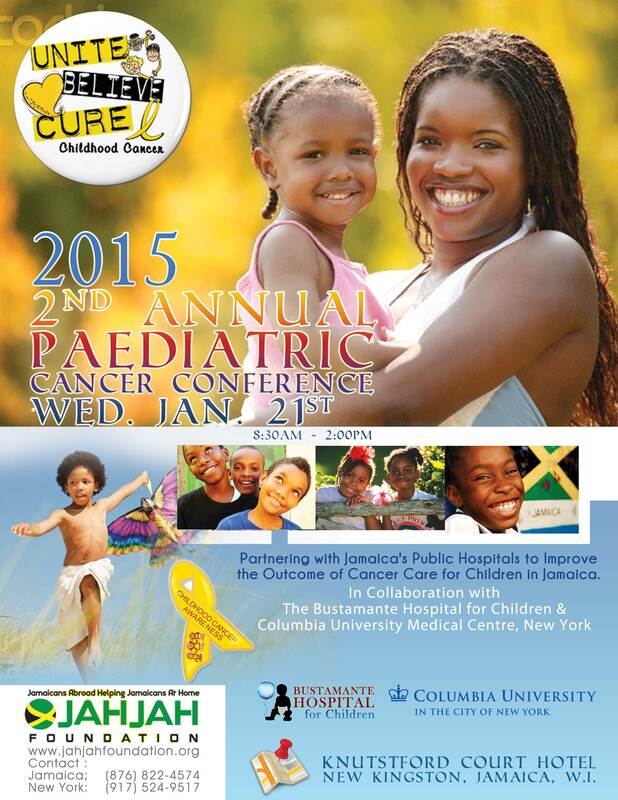 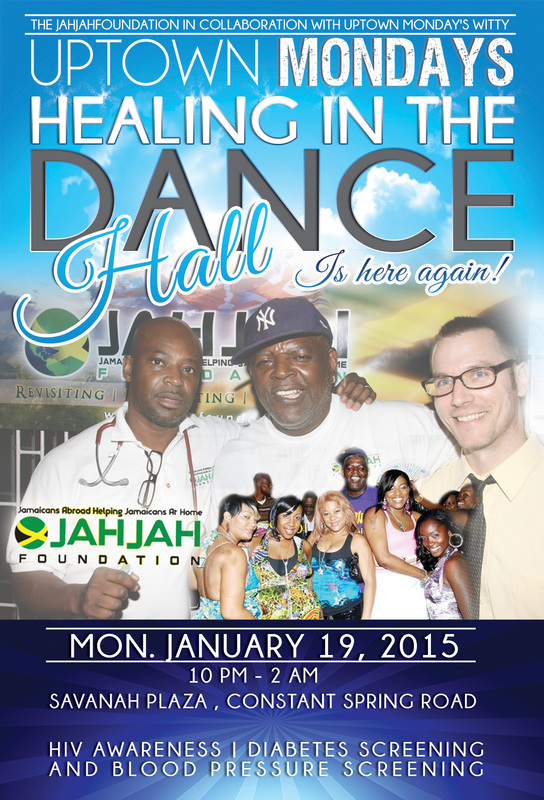 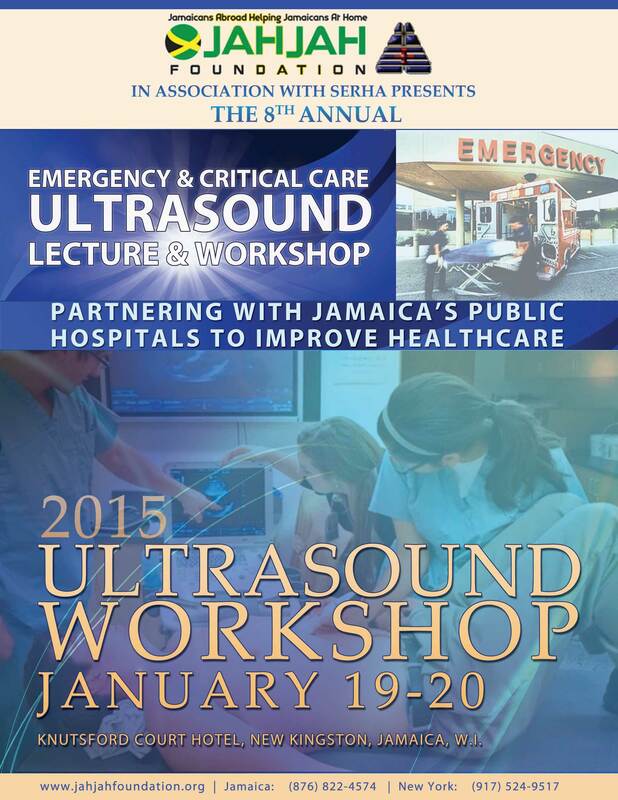 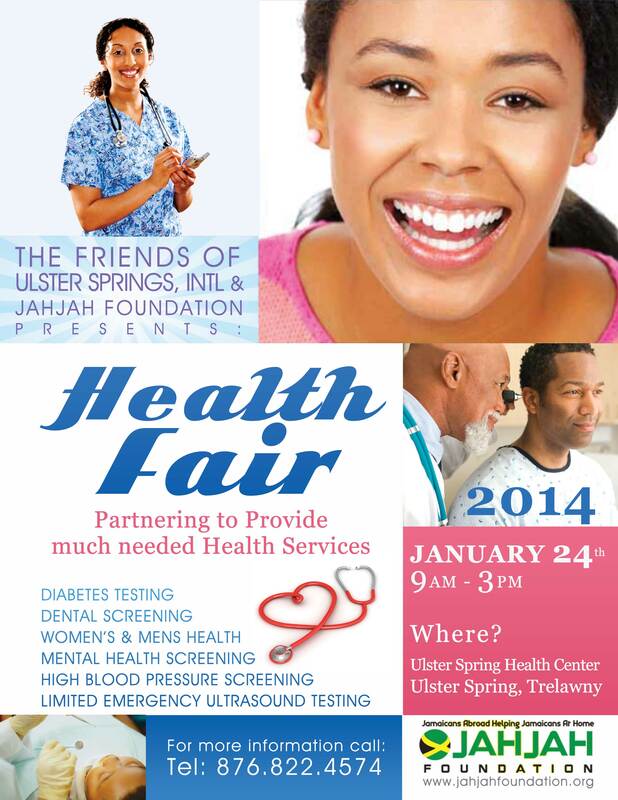 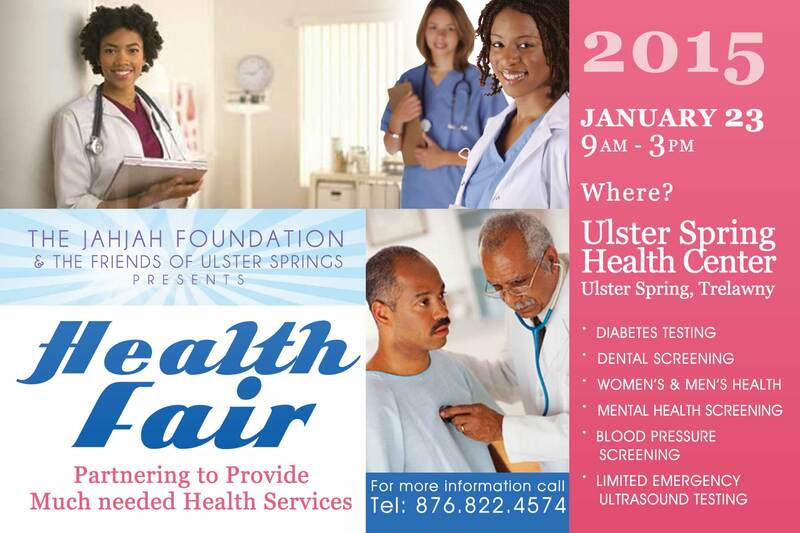 Please plan on attending, to help improve the quality of public healthcare in Jamaica. 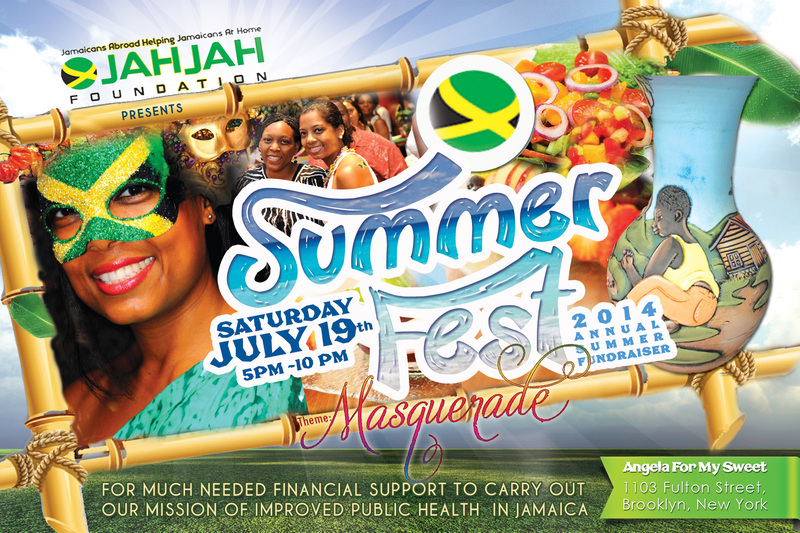 Get Involved & Make a Difference. 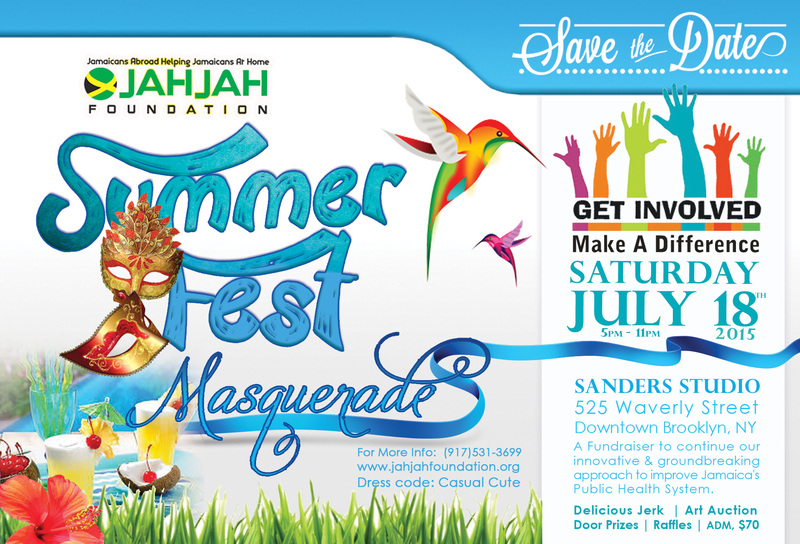 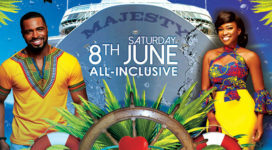 You are invited to our Summer Fest Masquerade - A Fundraiser to continue our innovative and groundbreaking approach to improve Jamaica's Public Health System.